Welcome to this first edition of our diocese’s new monthly magazine, The Central Minnesota Catholic. I’m excited about this new way of communicating with Catholics of our diocese and its focus on telling compelling stories of Christian discipleship, helping us to better understand what our Church teaches and keeping us informed about important news and events. I’m very grateful for all the good work that our diocesan newspaper staff accomplished over the course of the publication’s history — starting in 1938 as the St. Cloud edition of The Register, then becoming the local edition of Our Sunday Visitor, followed by the St. Cloud Visitor and finally The Visitor. So much good news has been shared over these last 80 years with the people of our diocese. But we are confident that this change in communications approach is the right one for the times we live in and as we look to the future. As you know, the media landscape has been changing for many years now. We live in a 24/7 news cycle in which an increasing number of people learn about news as it happens on their TVs, phones, tablets and computer screens. This makes it difficult for a newspaper — especially one published every two weeks — to provide the timely news people expect. Along with these changes, the Church landscape is changing, too. Addressing some of the challenges we face today requires devoting more resources to educational and evangelization efforts, reaching out better to our growing Latino Catholic community and engaging younger Catholics more effectively. I believe this magazine will complement the other communications efforts in our diocese to achieve these goals. 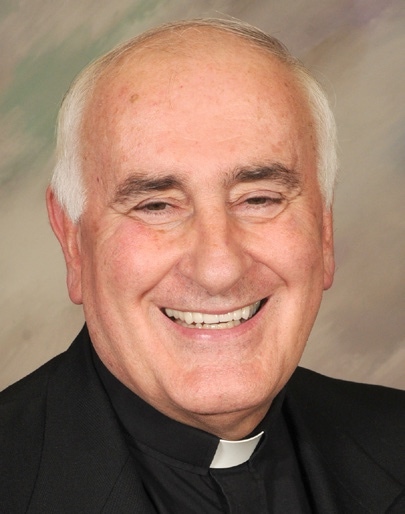 We have partnered with the Faith Catholic publishing group in this effort because of its proven history of helping dioceses produce award-winning magazines. We maintain full local control of the content and design of the publication, and local stories will continue to be a priority, just as they were in the newspaper. 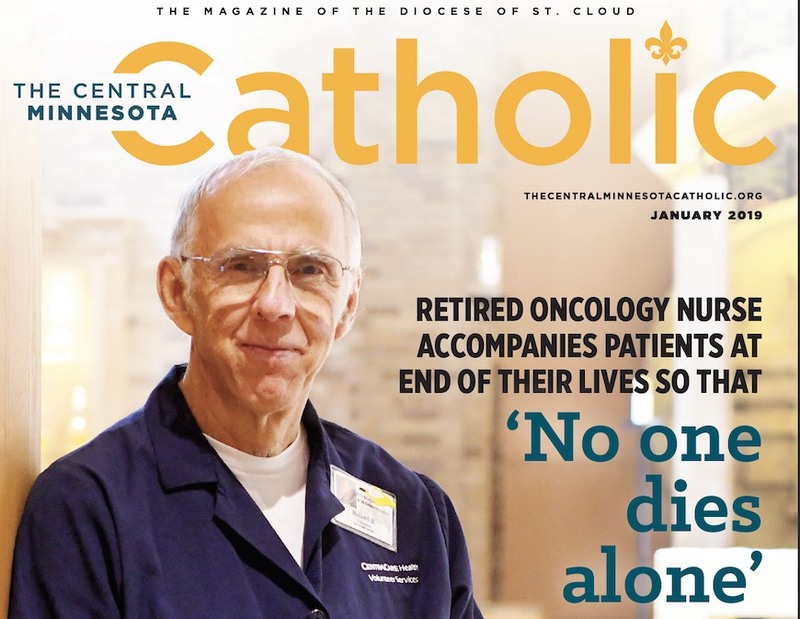 Everyone who received The Visitor in the mail will now receive The Central Minnesota Catholic. Although our magazine will focus on faith-inspiring feature stories, columns and analysis, the staff remains committed to covering the day-to-day news of the Church using a variety of other resources and media technology. We post content on our website, Facebook, Twitter and Instagram pages. We also publish a weekly e-newsletter with the latest local, national and international Catholic news. If you don’t currently receive the newsletter, you can sign up at TheCentralMinnesotaCatholic.org. Our magazine publishes a Catholic Press Association award-winning blog: “From the Heart” (fromtheheartmn.com). The blog features local writers who reflect on daily life and current issues through a Catholic lens. I would also encourage you to listen to “Minnesota Catholic Podcasts,” an initiative of our Communications Office that features uplifting messages and conversations on topics impacting today’s Catholics (minnesotacatholicpodcasts.libsyn.com). Please use these resources to stay informed about our Catholic faith and live it more deeply. I especially encourage you to use this magazine at home and in parish study groups. There is a helpful article on pages 12-13 that offers suggestions for getting the most out of each monthly edition. I ask God for his blessings on this new venture as we strive to use all the communications resources at our disposal to share the Good News as widely and effectively as possible.